Here is something Chinese learners can related to: a feeling that the Chinese taught at school isn’t all that applicable to everyday life. Where do those who want to learn some authentic Chinese go? 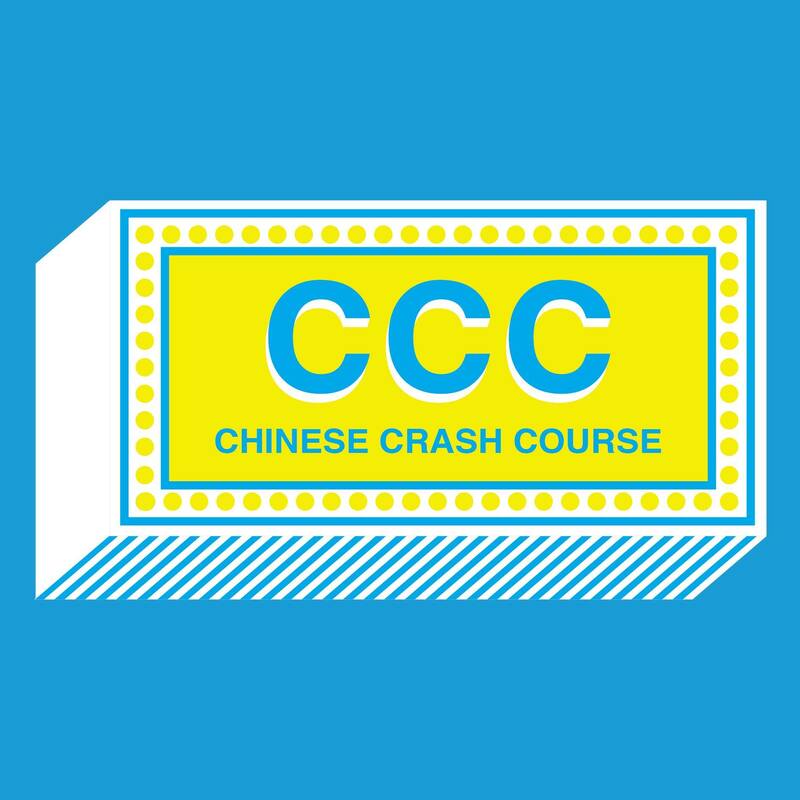 Trending Taiwan’s Chinese Crash Course, or CCC for short, aims to solve that problem. 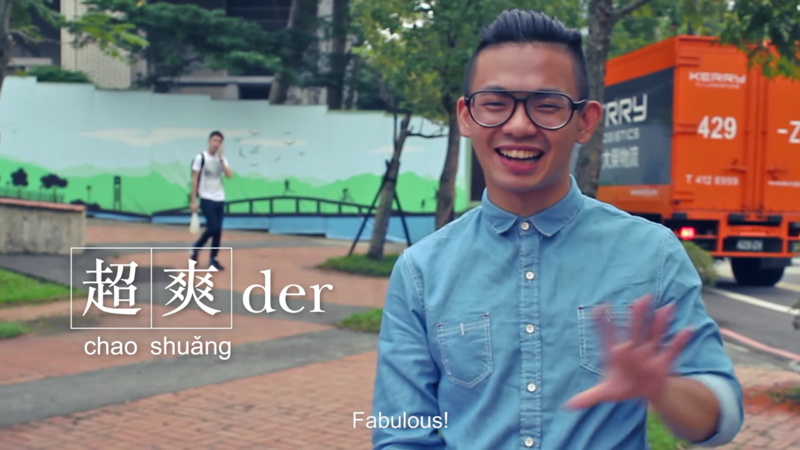 The first CCC video, Taiwan huà, interviews and compiles the repose of random Taiwanese citizens strolling in National Taiwan University, National Chengchi University and Tamshui about the one useful phrase they would like to teach foreigners. Some of the useful and fun phrases include how to say “Hey dude”, “What the fark are you doing?” and “Fabulous!”. Coming straight from real Taiwanese people, this is about as real as it gets in the daily application of Chinese. After receiving numerous requests from viewers, the second CCC video, titled “The Secret of Gàn”, is a video that centers on the mystifying Taiwanese swear word that has long been baffling everyone except native speakers. The many forms and usage of this remarkable word are also explained through examples of trending news, people, food and public transportation. Viewers can learn some of the more unorthodox side of Chinese and get a peek into the more “hip” side of Taiwan. Trending Taiwan began with the idea of showing Taiwan to the world through Chinese tutorials, focusing on the unique features of Taiwan, such as Traditional Chinese, culinary variety and the warm hospitality of the people on this island. These short, humorous but info-packed episodes baout the language have been received positively by foreigners, Chinese teachers and Taiwanese people alike. Now Trending Taiwan is looking to dish out more tutorials with a specific theme, for example, musicians, extreme sports and food; all with their signature authenticity and humor. Stay tuned because another fun episode on Taiwanese music and Chinese is coming next week.